Vijay Television's Bigg Boss Tamil is inching towards its grand finale and the show has recently got its first finalist as well. Host Kamal Haasan recently announced that Snehan has won his ticket to finale. 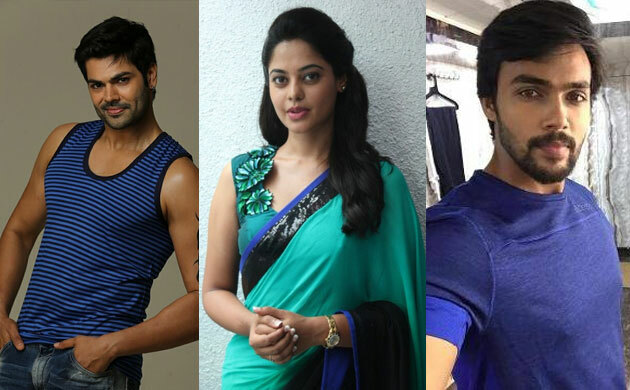 The announcement of first finalist has made the show even more interesting, with speculations being rife about who all will make it to the finale of Bigg Boss Tamil. However, before the next finalist will be announced, the reality show will have an elimination where one of the contestants will be evicted on the basis of audience votes. 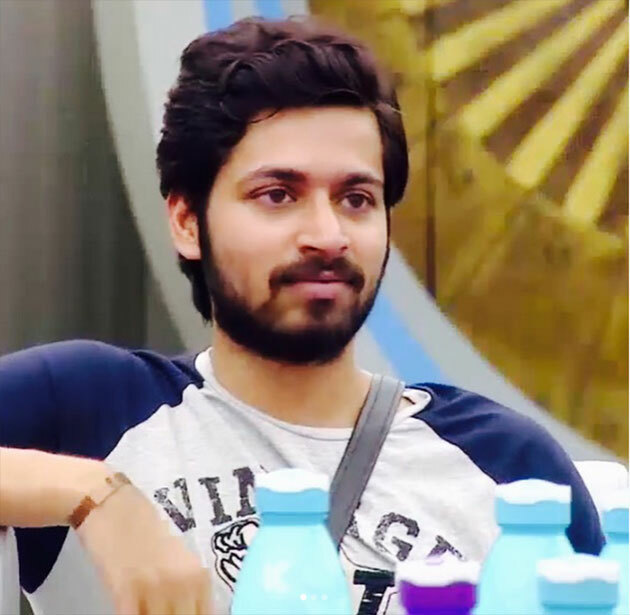 This week, except Snehan, every contestant - Ganesh, Bindu, Aarav, Harish and Suja have been nominated for elimination. Visit www.google.com and search for Bigg Boss Tamil vote. Soon you will see the list of nominated contestants appearing as the search results. To cast your vote, you need to log into your gmail account. Thereafter each voter will be given around 50 votes in their account which they are suppose to use to save the contestants. One can either distribute the votes amongst the nominated contestants or an even give all the votes to one contestant save him/her. 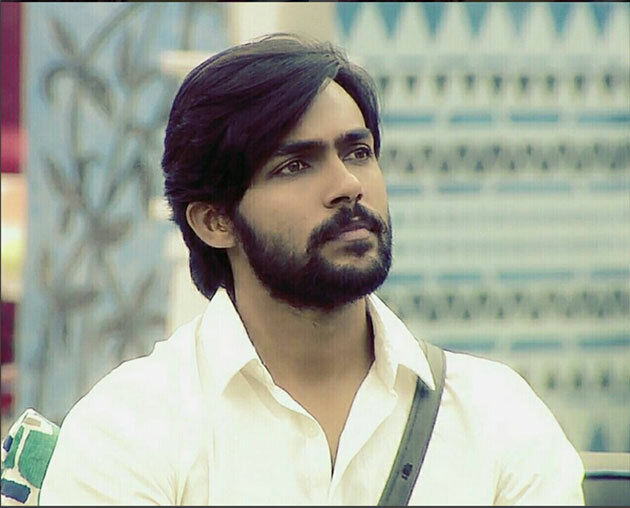 So far each contestant has given their best during their respective journey on Bigg Boss Tamil. And now with the grand finale being a couple of days away, we wonder if their will be any more twist coming up in the elimination this week.